Our aim is to teach students hard enough to see. We start all our projects with rich visual stimuli. We give students the opportunity to explore a variety of materials. Although covering print, graphics and textiles our major focus is in fine art and photography in the Sixth Form. We believe in encouraging students to challenge themselves and experience an in-depth art as a means of non-verbal communication. We embed critical and contextual studies throughout our projects. A vital part of all our teaching is in the extensive demonstrations which inspire our groups. To organise the art rooms so that they provide an exciting and stimulating environment, rich in resource materials, in order to provide children with first hand experience from which all classroom teaching will be based. 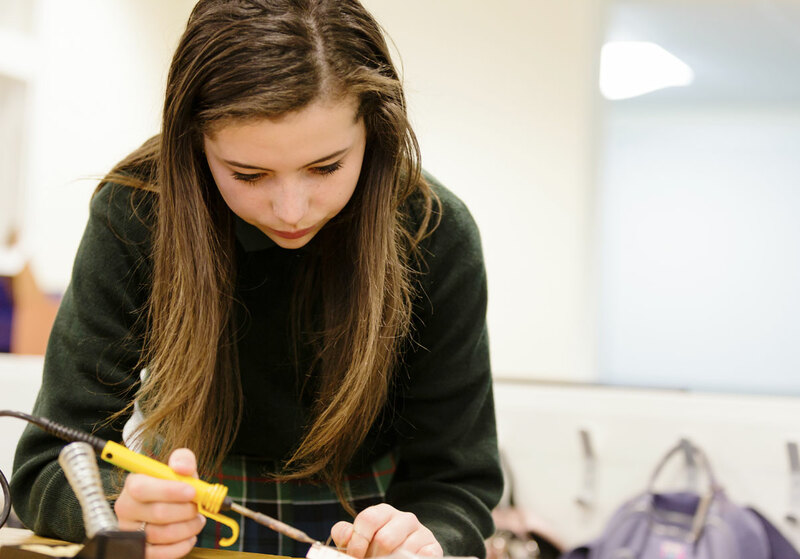 Design and Technology at Cardinal Newman Catholic School prepares students to participate in tomorrow’s rapidly changing technologies. The subject calls for students to become autonomous and creative problem solvers, as individuals and members of teams, who must look for needs, wants and opportunities and respond to them by developing a range of ideas. An important feature of design and technology is that it makes immediate and practical use of knowledge and skills from other subjects. It is linked with art and design, mathematics and science. Through design and technology, all students have the potential to become innovators as well as discriminating and informed users of products. Drama is a practical, artistic subject which involves the whole person, intellectually, physically, emotionally and spiritually. Drama offers students the opportunity to explore, represent and reflect upon their own experience and the lives of others. Drama and Theatre Studies is taught from year 7-13 at Cardinal Newman. 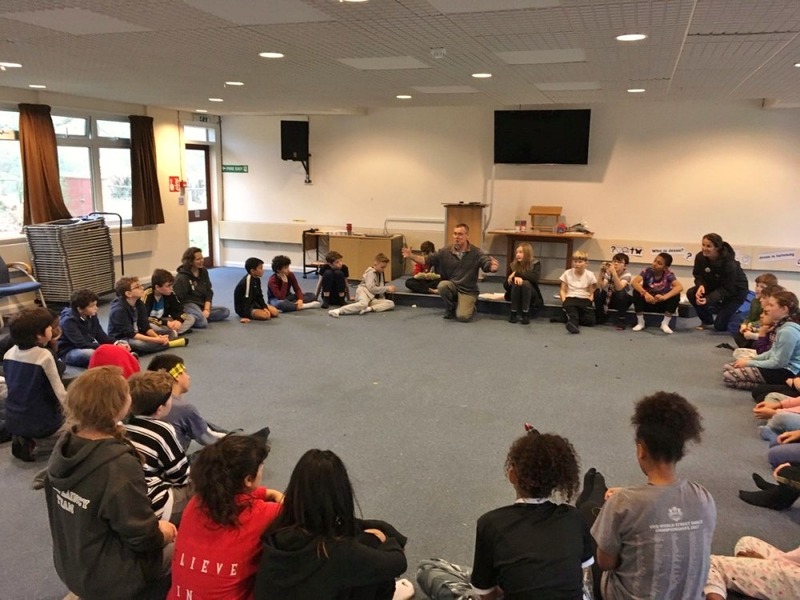 We aim to impart a sound body of skills in our drama teaching from year 7 upwards, as well as allowing our students ownership of the material we offer them, so that they are able to change and learn as part of the Drama process. As part of the overall aims of the school, Drama can be used to realise the potential of students by teaching them the value of commitment, taking responsibility for themselves and others and by building self-esteem. It can also help them to make sense of a rapidly changing world and to appraise their place within modern society. 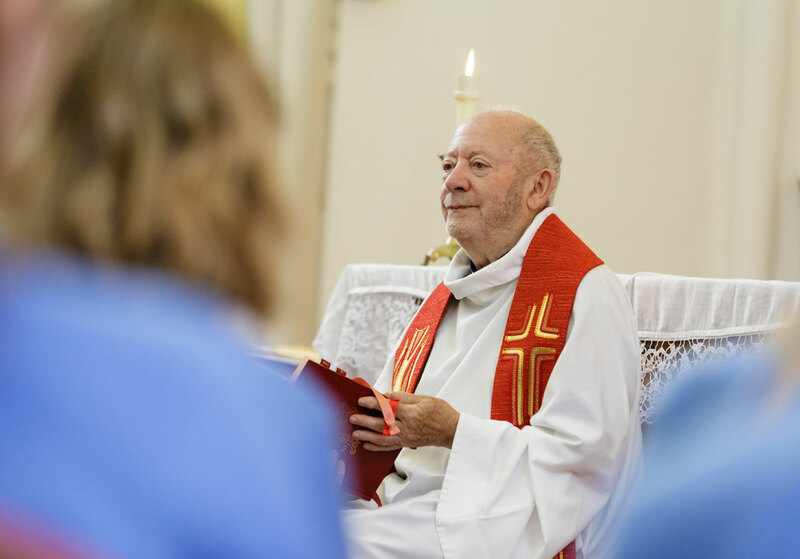 Students will have opportunities to empathise, reflect and gain an insight into other faiths, cultures and traditions, exploring issues and ideas, underpinned by their Christian belief and the school’s motto, Caritas. We aim to give students an experience which is balanced and broadly based by involving them in the three activities which constitute Drama: creating, performing and responding. Our schemes of work are designed so that students have the chance to explore an idea or a theme through Drama conventions, thus articulating it in dramatic form and making that important bridge between Drama and Theatre. There is a strong culture of performance at CNCS with an annual production, a weekly Drama Club and opportunities to visit the theatre. Trips have taken place to see The Curious Incident of the Dog in the Night-time, Golem and Ben Hur. Productions in recent years have included Oliver, Little Shop of Horrors, The Tempest at the BOAT theatre and Grease. The musical for 2017 is Billy Elliot. 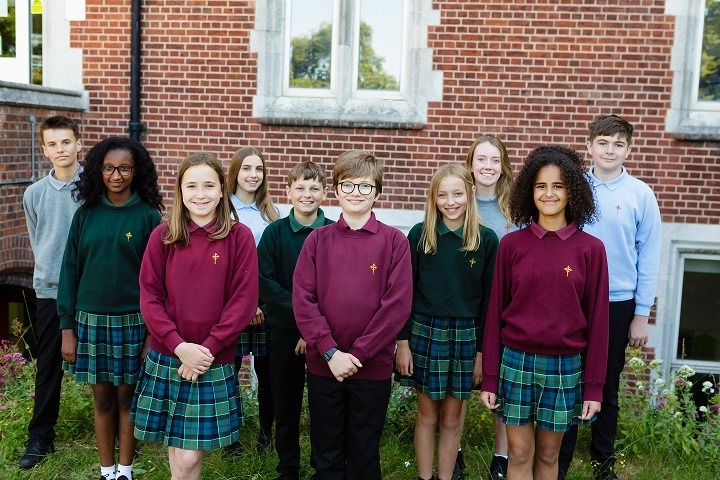 CNCS students have been accepted into the National Youth Theatre, run workshops for and directed younger students, performed in the West End and the Brighton Festival, and gone on to study at Drama School. Amy Lowell’s view of the power which is shared by the English Department here at Cardinal Newman. Our students need to be able to both ‘cut’ and ‘drug’ with words and so we enable them to discover how to persuade, how to entertain, how to argue and how to inform. 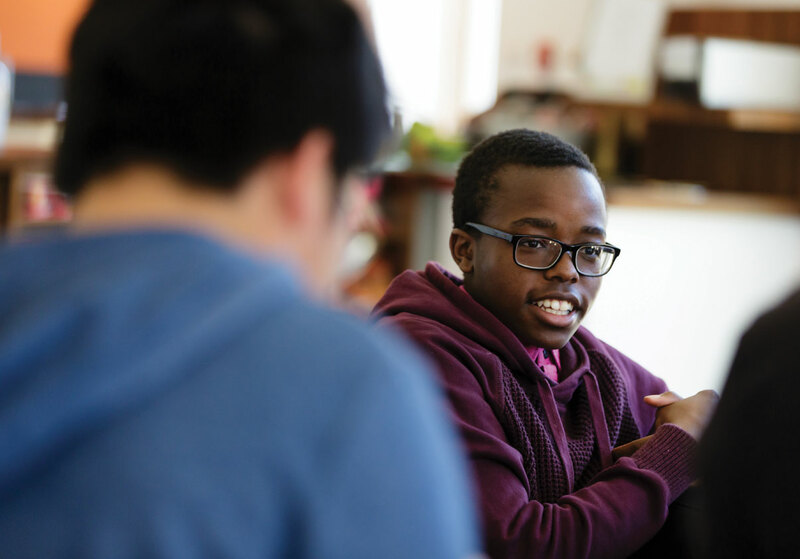 We give them opportunities to write about everything from Shakespeare to Shrek, and we expect the very best from every student who enters an English classroom. There are opportunities for students to create websites, to speak in debates, to see their work published and put on display, and to join our after school clubs. The site will show you something of what we do and who we are. To help students develop and enjoy to the full their potential ability to use the English Language with a skilful sensitivity appropriate to the demands of real contexts and real audiences. To provide students with a wide range of reading experiences and to show that literature and related media are major sources of enjoyment, insight and information. To encourage and support students in their growth as creative, thinking individuals and as members of a christian community. To develop in students the ability to think clearly and perceptively, to listen critically and carefully, to read with understanding and involvement. To speak with clarity and to write with confidence and accuracy. Geography is the study of people and environments and the links between them. It examines this complex inter-relationship through a variety of selected themes and places (case studies) that give us an insight into different issues. These case studies are examined at local, regional, national and global scales and through many different situations where people are being affected by or ‘managing’ their environment for now and the future. In short, in Geography you will learn ‘from the real world, about the real world in the real world!’ You will investigate the earth and its peoples; study the features of the earth and how they are formed; and enquire into places where people and environments meet. History is a fascinating subject. It enables students to enquire into the past, and to gain knowledge to understand the world we live in. Also, it is one of the major academic subjects; it gives students superb transferable skills. Students learn to collect and analyse information, and use this to form their own judgements with confidence, and communicate their ideas through written and verbal presentations. Not surprisingly a high proportion of people in management, including the fields of journalism, law and accountancy have qualified in History. 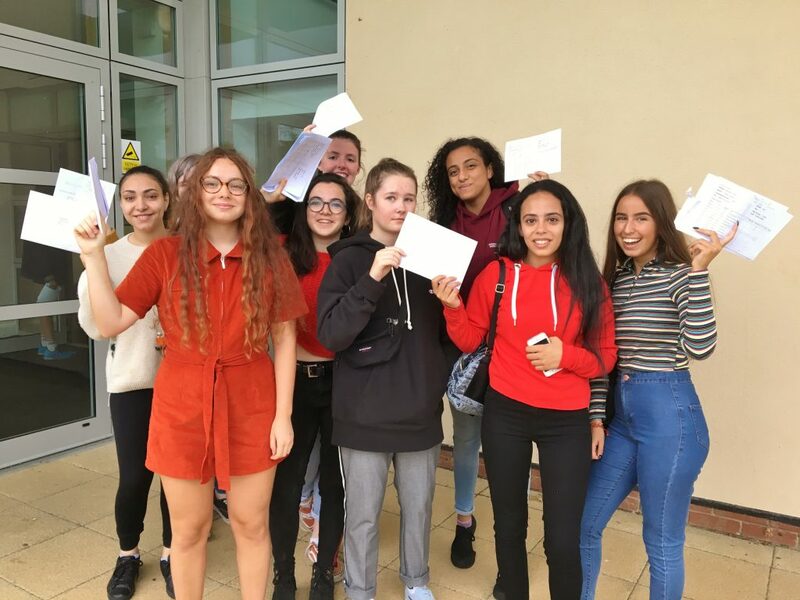 The department at Cardinal Newman is very successful, gaining excellent exam results at GCSE and A-level, and has recently been judged by Ofsted as an excellent department. We are a department of 5 ICT/Computer Science Teachers and we also have non-specialist staff for KS3. The aim of KS3 is to give the students a wide range of skills to prepare them for GCSE ICT or Computer Science. With the Year 9 option, students and their teachers should be able to make the right decisions on which course is right for them at GCSE (either ICT or Computer Science). We pride ourself in offering a range of up-to-date courses for all students, either in ICT or Computer Science pathways at GCSE and Post-16, where we offer the new 2016 BTEC Level 3 option, catering for all students (both ICT and Computing). – All Year 7 pupils have one lesson per week following the new Computing curriculum. – Year 9 can choose ICT/Computing as an option and have either one, two or three lessons every fortnight following the new Computing curriculum. 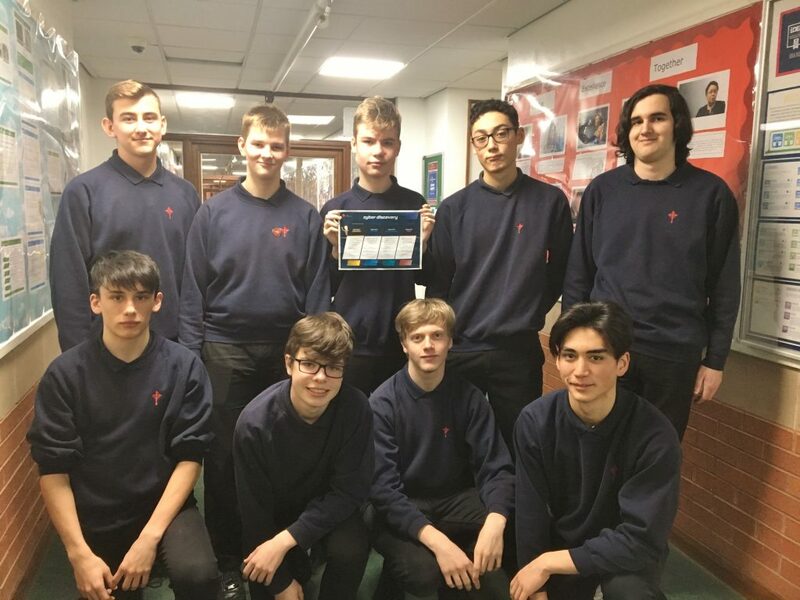 We have 10 groups who choose to either take ICT as an option – OCR Cambridge Nationals or the GCSE Computer Science (OCR) course. In 2016 we are offering the BTEC NCF Level 3 Information Technology course, accredited by ‘red brick’ universities and built in conjunction with industry specialists. This course will be extended to offer Double and Triple options, covering Computer Science areas such as programming, game development and cyber security from 2017. This course will allow students to study either ICT or Computer Science pathways at university, school leaver programs/higher apprenticeships with companies such as GCHQ, M&S or John Lewis or even within the Brighton digital network. We have 5 specialist rooms with PC’s on Windows 7 network running the MS suite of programmes together with Adobe Creative Suite CS6, Python, Pygame and a variety of other software, some open source. All rooms have Intranet/Internet access, most have Smart Sync control tools and all have interactive Smartboards. Learning Mathematics is a continuous process. 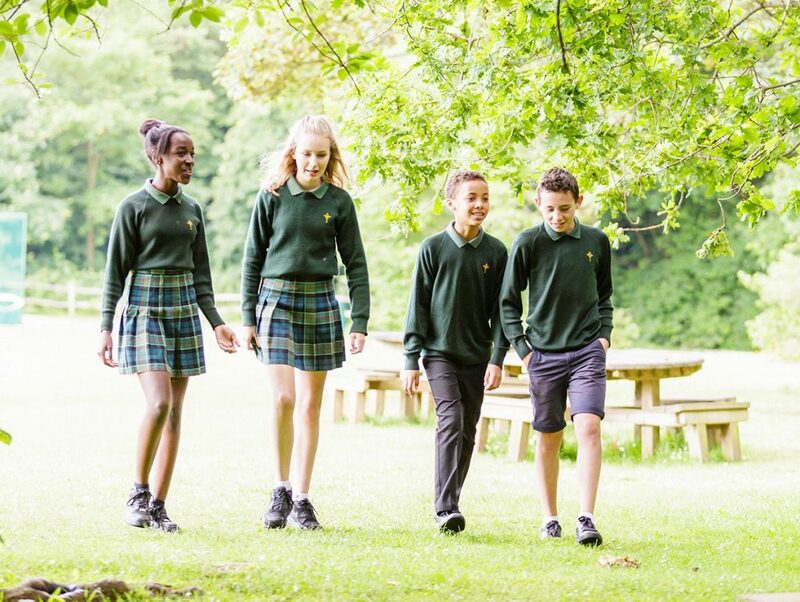 We aim to build on the rich and varied experiences which each and every student brings with them from their primary school, and from the world outside, to help and build up the confidence of those who find Mathematics difficult and to extend the horizons of those who have had an easier passage. Throughout their school career this support and guidance will endeavour to enable all students to grow in mathematical stature at their own best pace and to provide a firm foundation for the future. – a Year 8 French exchange to Dieppe in the summer term. 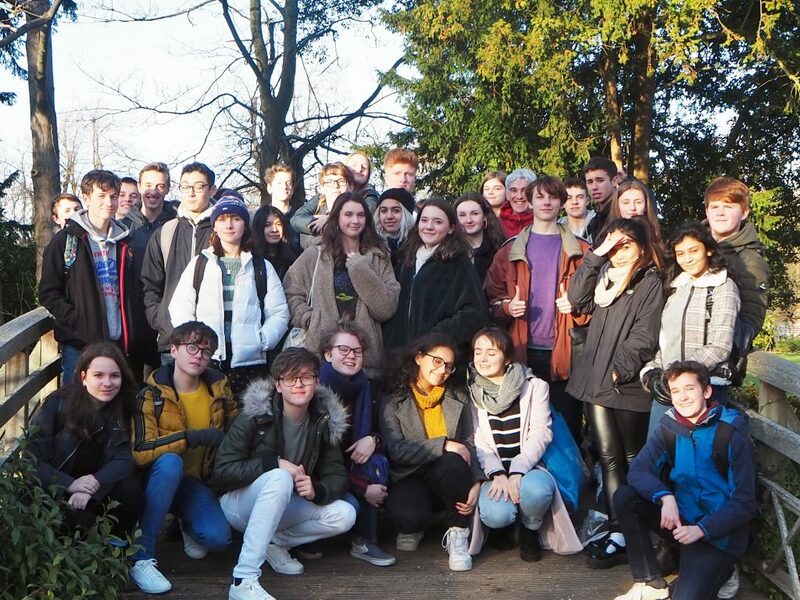 – a Year 9 Exchange to Cologne in Germany. In languages, students will have one learning homework every week (vocabulary) and one task every two weeks. This task could be written, a role-play to learn or work on one of the MFL websites. In Music lessons students develop their performance, composition and listening skills by engaging with a wide range of different musical styles and genres. All students learn music at key stage 3 and have the opportunity to take their study forward through Music GCSE and Music and Music Technology A Level. Students can also extend their learning beyond the classroom by having lessons on their instrument or voice and by participating in a wide range of extra-curricular clubs. To enable all students to progress to the next level of excellence. To give all students the opportunity of learning a musical instrument. To enable all students to enjoy singing. To provide a rich and varied extra-curricular programme to enable all students who wish to extend their musical experience beyond the classroom. To enable students to develop their cultural understanding through listening to and learning about a wide range of musical styles and genres. 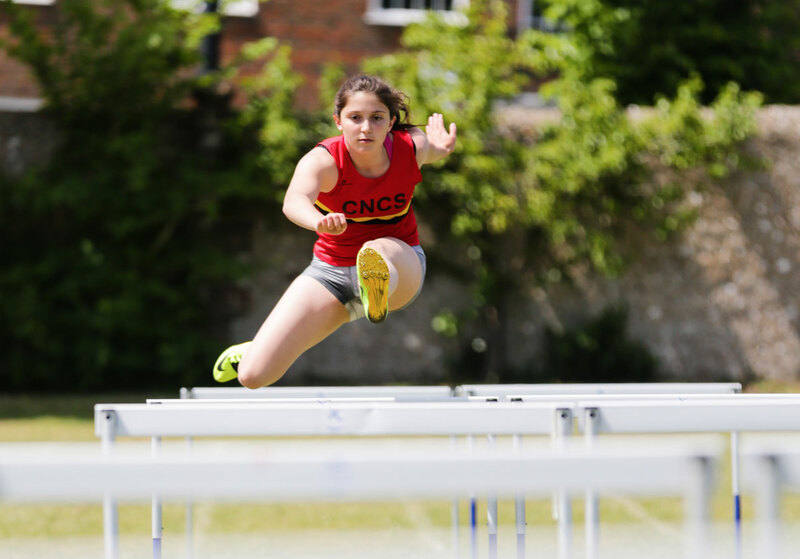 The physical education programme at Cardinal Newman offers the student the opportunity to benefit from specialist teaching and coaching through participation in a variety of different sporting activities. This will not only benefit them by improving their skills, techniques and tactical understanding but will offer them opportunities to develop socially, physically and mentally. The PE programme aims to instil the understanding and the importance of fitness and health for life. Students are taught how their bodies function and the importance of looking after themselves for the benefit of their general well-being. There are opportunities for the students to further their academic achievements through sport by undertaking GCSE PE, GCSE Dance and A Level PE studies. To promote the acquisition of skill. Physical Education is essentially a skill-based practical activity. It is essential for skills to be learned and mastered for the development of other intrinsic objectives. To develop use of physical coordination. Coordination and use of the body parts in relation to each other is necessary to facilitate the skill development which allows greater involvement in the activity being studied. To develop the aesthetic and creative nature of each student. By the awareness of movement through personal experience. Each student has the potential for creativity and an ability to produce movement which is aesthetic, both in their own and in other peoples’ eyes. To develop the conceptual perception of students. By providing activities and situations which will encourage them to make decisions and solve problems (tactical situations). To promote development of the body through a structured programme throughout the school. Students will, through regular exercise and involvement in a variety of activities, develop the musculature of the body and methods of enhancing this development. To encourage the student to be aware of the necessity of good health. Through the knowledge of personal standards towards health and hygiene and the understanding of the principles of fitness techniques. To encourage a sense of social awareness, through situations most share, cooperate, interaction with fellow student and staff. To make students aware of their individuality and their corporate belonging. By providing a variety of activities which emphasise individual performance and cooperative effort. To develop a sense of enjoyment by providing students with stimulating, exciting and enjoyable lessons which will motivate the students to participate regularly and use their own time for involvement in PE/sports activities. To educate for leisure, through information about the participation in facilities based in the community and school. To develop an awareness of safety through the use and care of equipment and procedures which promote safety and consideration of the safety of others. To monitor the development of the child through assessment units providing a summative evaluation of each child. To help develop the self-realisation of the student by recognising that PE can contribute considerably to the whole education of the student. To provide a balance of education. The practical nature of PE can contribute considerably to the whole education of the student. To encourage activity/sport for all by providing clubs and teams and inter-form activities which require students of all talents to participate. In our rapidly changing society, it is very difficult for young people to make sense of the changing values and attitudes that accompany our “shifting sand” culture. 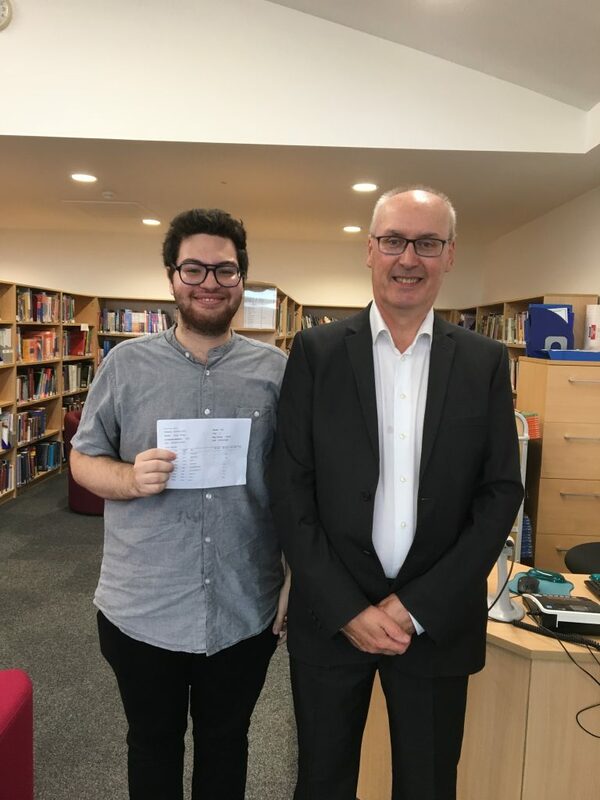 The aim of the department is to help students understand some of the major issues and provide a platform for them to develop their own opinions about their changing world. The most important place to start is with the individual. Everyone matters. It is a vital process for students to know who they are and what their role is in the various communities in which they operate (home, school, club, and community). 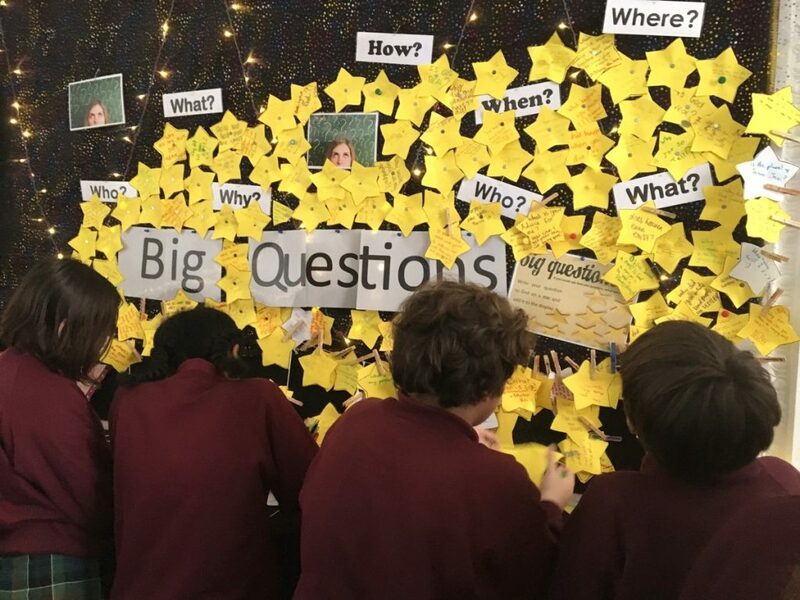 PSHE covers a wide range of topics that are designed to help students understand themselves, others and the world they live and will eventually work in. We are all on a life long journey of responding to the invitation of Christ in our lives to realise and respond to his presence in our lives and in the world around us. A life long relationship of experiencing and responding to the love which is God. Our Mission as a Catholic RE department is to help students respond to the call of God in their lives. For some this will mean being helped to discover this call, to others it will mean removing the obstacle’s caused by a lack of knowledge and understanding or by misconceptions and unhelpful experiences, to others it will mean giving opportunities to respond to the call through word and action, and for some it will involve an opportunity for a deeper understanding and response to this call in their lives. 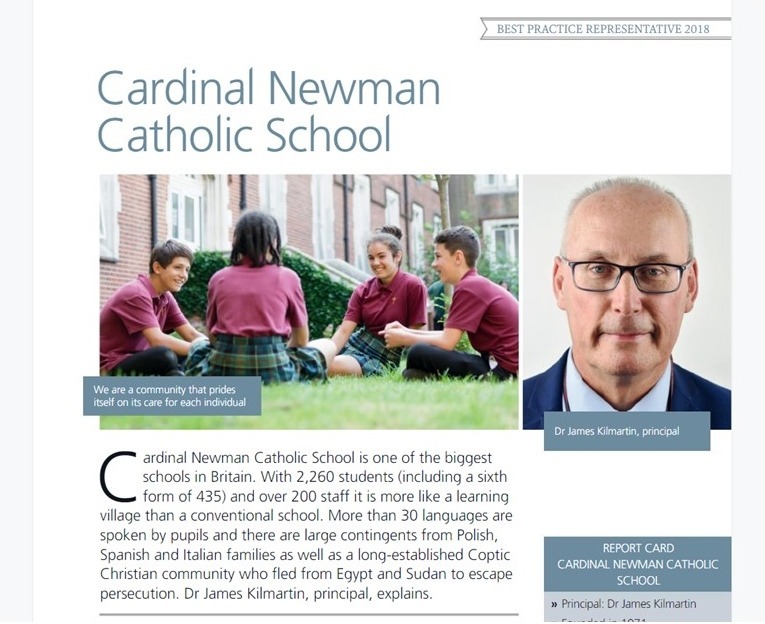 The Science Faculty at Cardinal Newman Catholic School aims to provide students with high quality Science Education in all years. It is our aim to equip students to either be able to study Science beyond school or be scientifically literate and so understand some of the scientific issues facing us today. Science at Key stage 3 is based on the national framework. Currently we use Hodder Science as our main resource. This is, however, supplemented by a wide range of other resources. At Key Stage 4 we undertake the Edexcel GCSE Modular Double Award : Science framework. This involves students undertaking examinations in 6 modules in year 10 and a further 6 in year 11. Additionally students undertake practically based coursework and synoptic papers. At A-level we offer students the opportunity of studying for both AS and A2 in Biology, Chemistry and Physics. 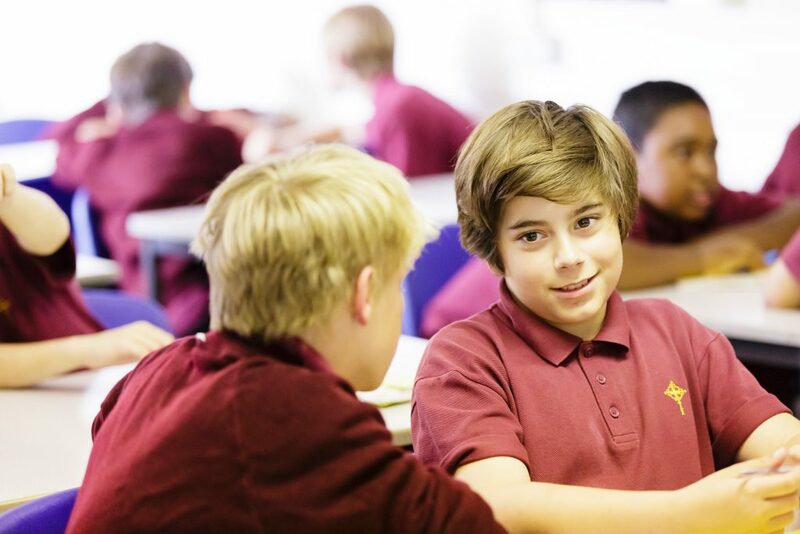 Throughout all years the students will experience a wide range of teaching and learning styles. These include research activities, presentations, practical work, problem solving and investigatory work.